Home Food ReView Yummier. Better. CHOWKING Chao Fan! Yummier. Better. CHOWKING Chao Fan! For the reason of having a distinct taste that my taste buds are always craving for, Chinese dishes turned into one of my top choice. The extent that I realize that apart from various Chinese restaurant we have today, Chowking is the most affordable and quick-service restaurant concept. Quality and flavor wise, they're the leader of the diversion around contenders. 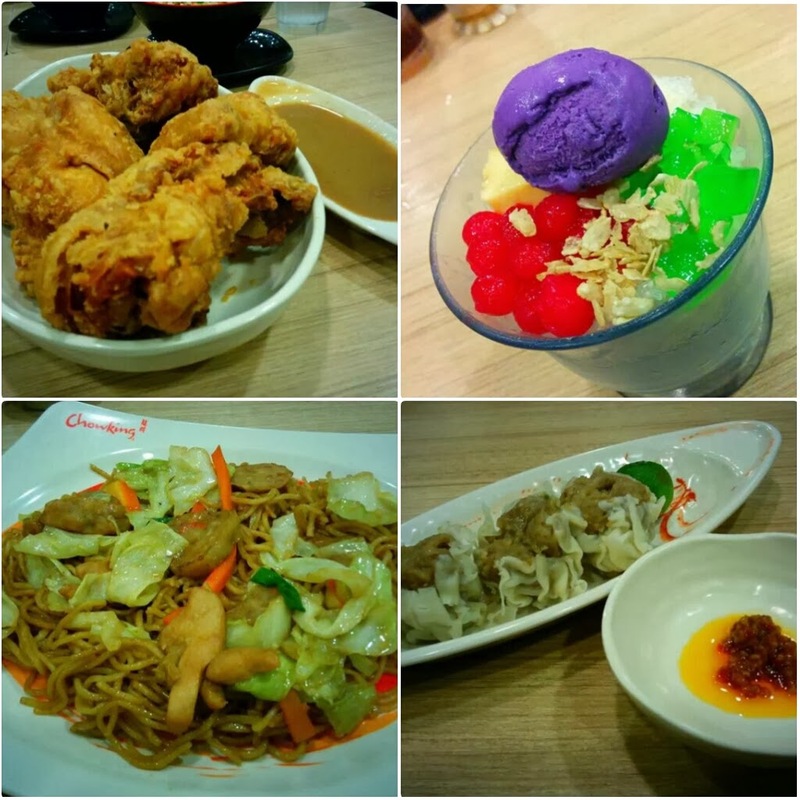 Chicken Orange, Lauriat, Halo-Halo, Siomai, Crispy Chicken which are my favorite that really keeps me coming back to eat. But what really captured my heart and indeed truly food for my soul is the Beef Chao Fan, though the Pork flavor is best also especially if you order for the Pork Chao Fan with Siomai toppings; winner! Chao Fan is I must say the best offering of Chowking beyond question which give individuals the motivation to dine in without using an excessive amount of particularly to everybody who has a tight budget. It truly achieves a vast market for 49php just. What can you ask for? Fried rice, veggies and meat included - an all in one meal that can fulfill your voracity. In the recent past, I discover Chao Fan appear to be undermanned yet still taste great, but with their new innovation on the product, I might as well say, it's an absolute necessity attempt. The taste is more than what you paid for. Beef Chao Fan for the win! Even before, the beef flavor is truly my top pick regardless of its value; the meal pressed with a rich, beefy flavor, beef bits and chopped vegetables is really good. How much more today? 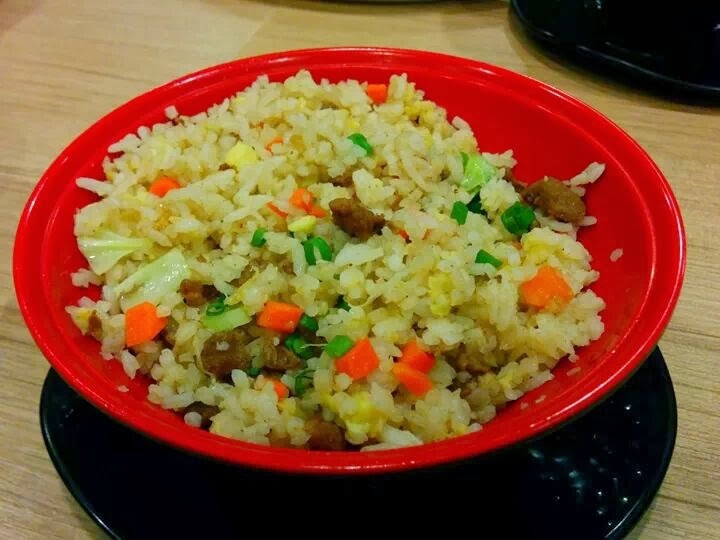 The taste of the fried rice is better, the veggies is well cooked and bigger size of meat (beef) this time. This is a complete bundle for me however what my issue is that they additionally enhanced the carrots and other veggies to a bigger size which by one means or another over power the presentation [and the flavor yet still taste yummy] of the Beef Chao Fan which center is the beef chunks. Yet all things considered, obviously, highly recommended. Pork Chao Fan is love! Tasty, flavorful, steaming hot, and moist stir-fried rice mixed with pork slices in a specially blended sauce of thick shrimp paste and sacha sauce; and winter spinach (kangkong) leaves, sprinkled with spring onion. Plus topped with Siomai. Pork flavor is a superb choice. On the other hand, I discover something needing on the nibble that could make all the elements powerfully combined. The quality is there. Bravo! Now I know your mouth is watering. Haha! Here's some of my fave. Even though there’s a rice crisis, they still managed to make the price reasonable. 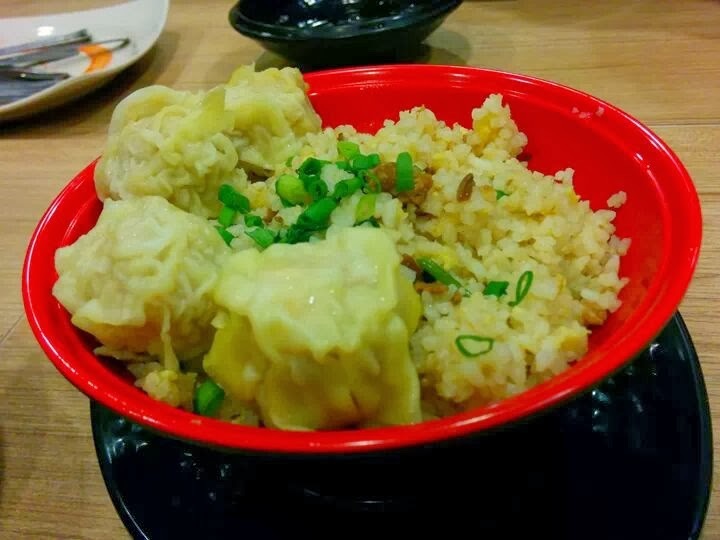 Chowking Chao Fan goodness begins at 49php. So what are you waiting for? Head over to the Chowking branch near you. Happy eating!